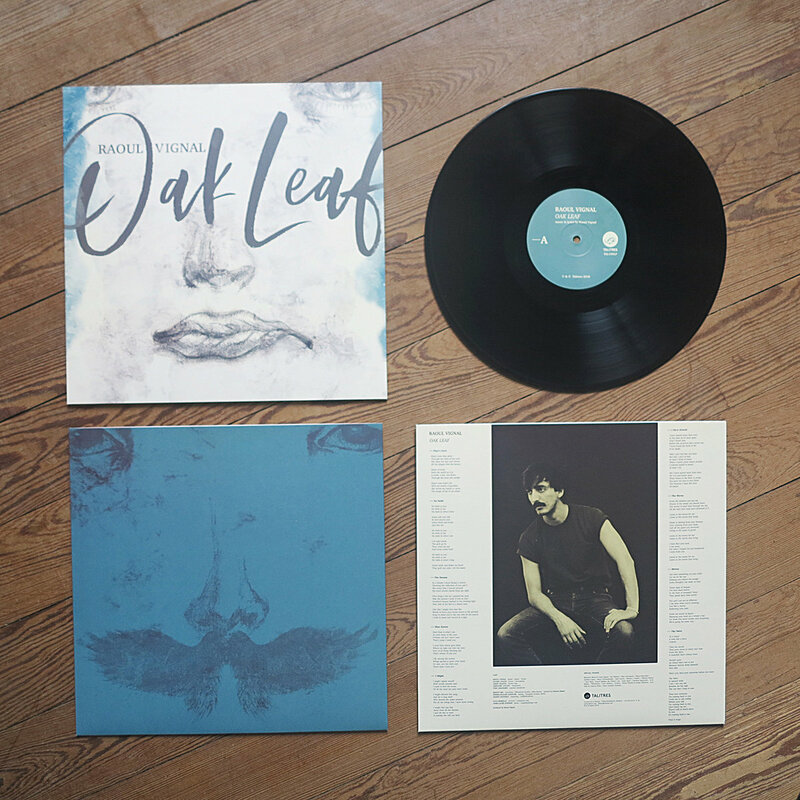 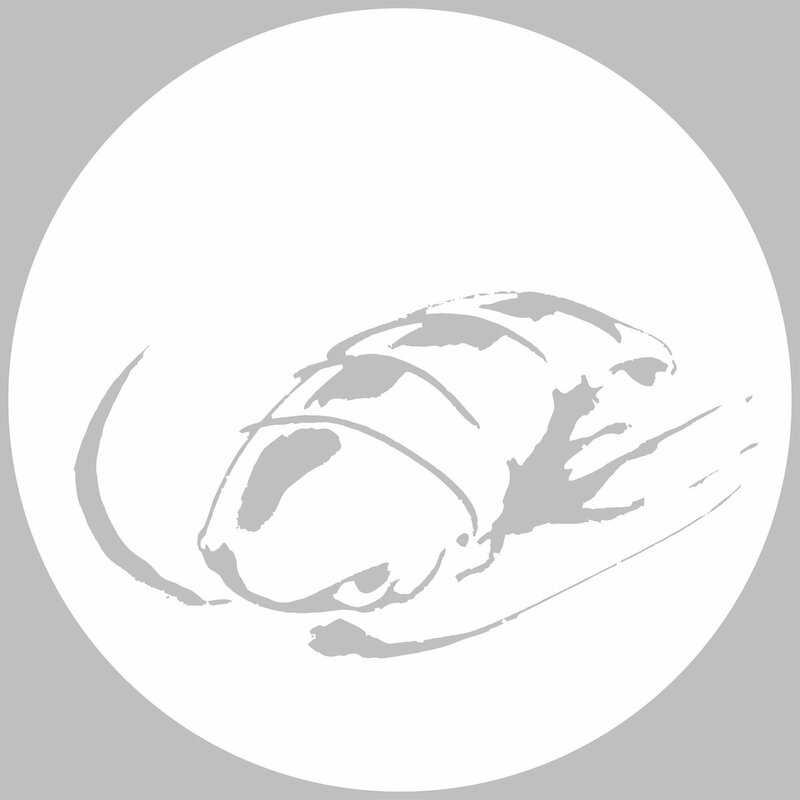 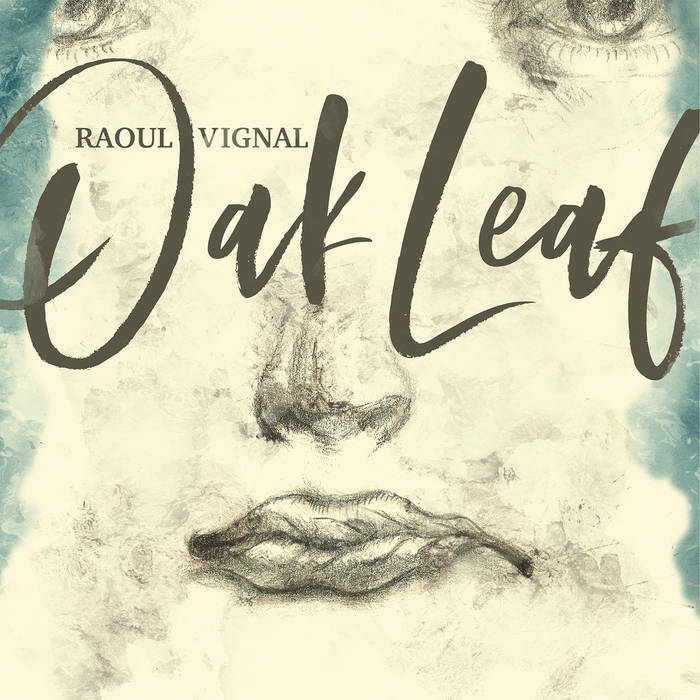 Raoul Vignal "Oak Leaf", vinyl + mp3. 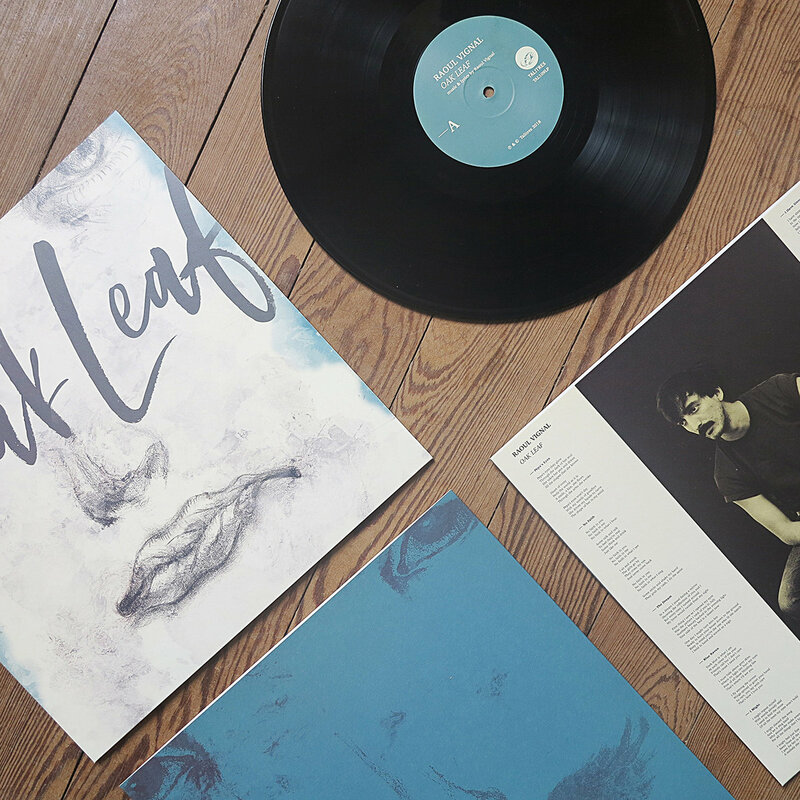 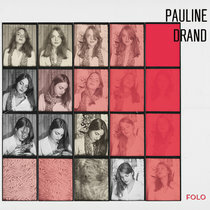 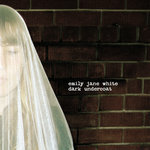 Printed inner sleeve. 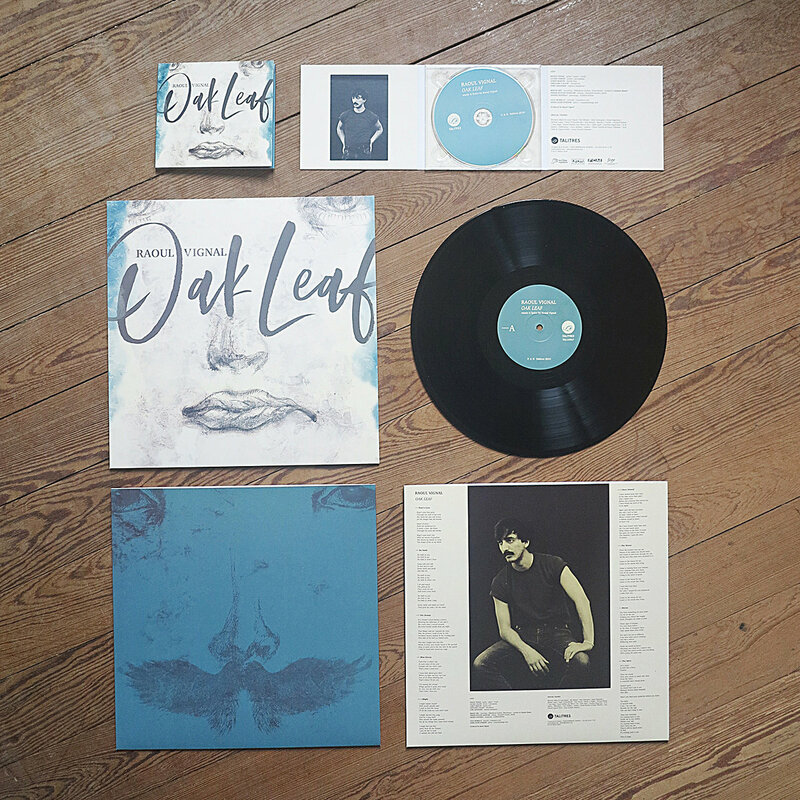 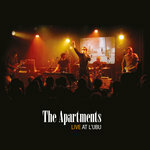 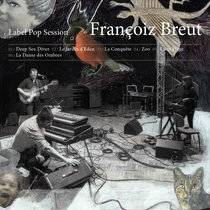 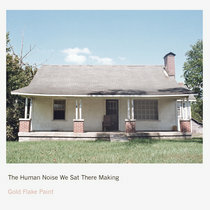 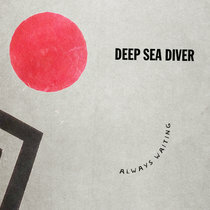 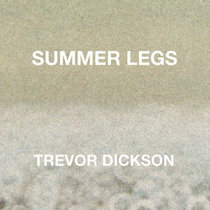 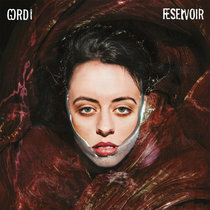 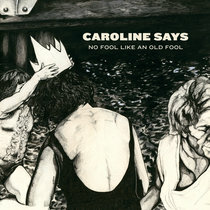 Includes unlimited streaming of Oak Leaf via the free Bandcamp app, plus high-quality download in MP3, FLAC and more. 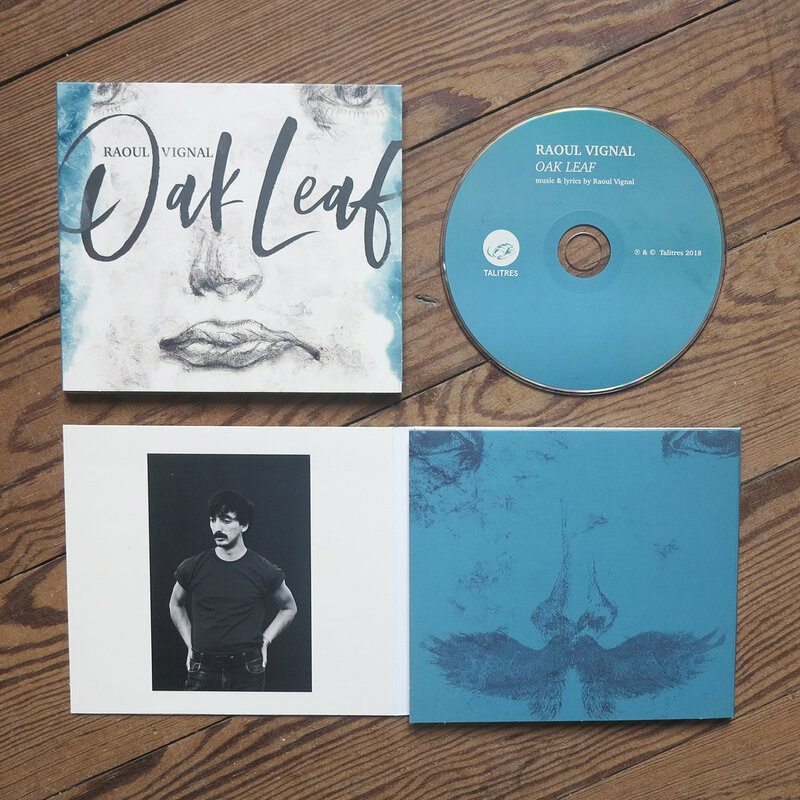 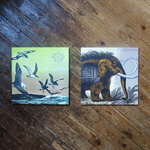 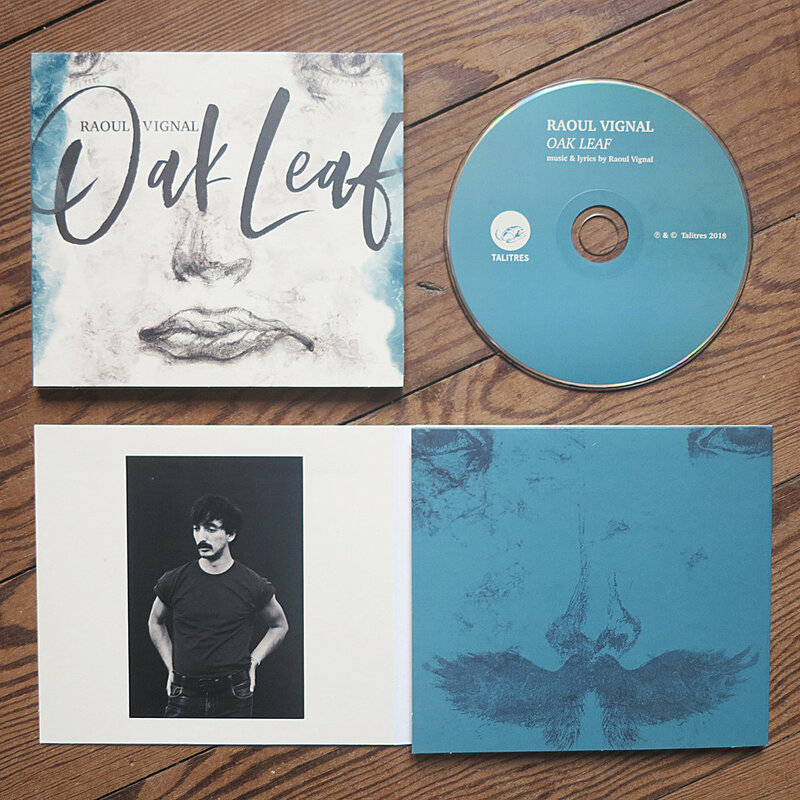 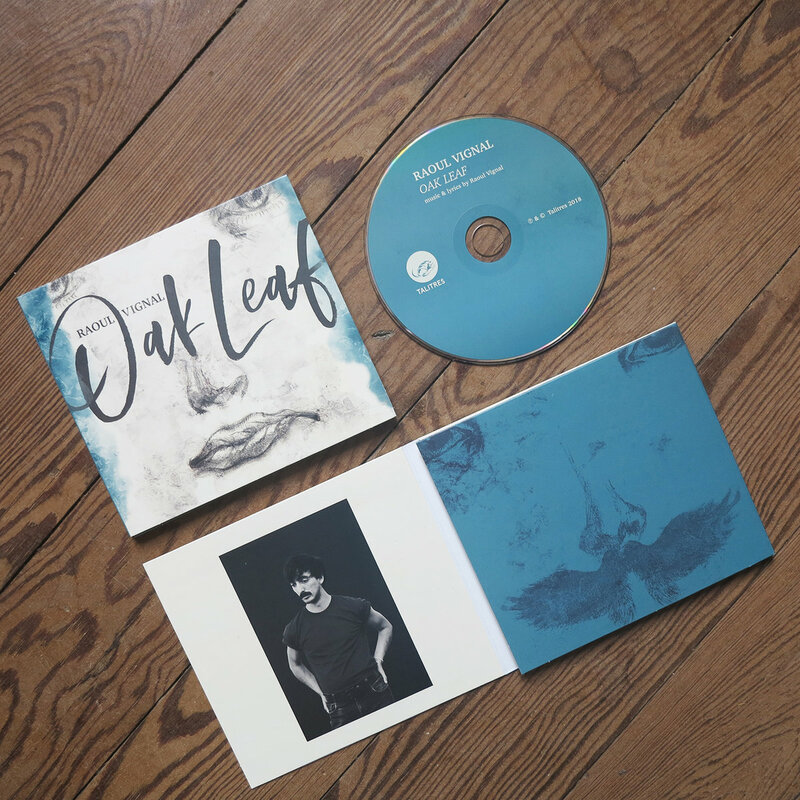 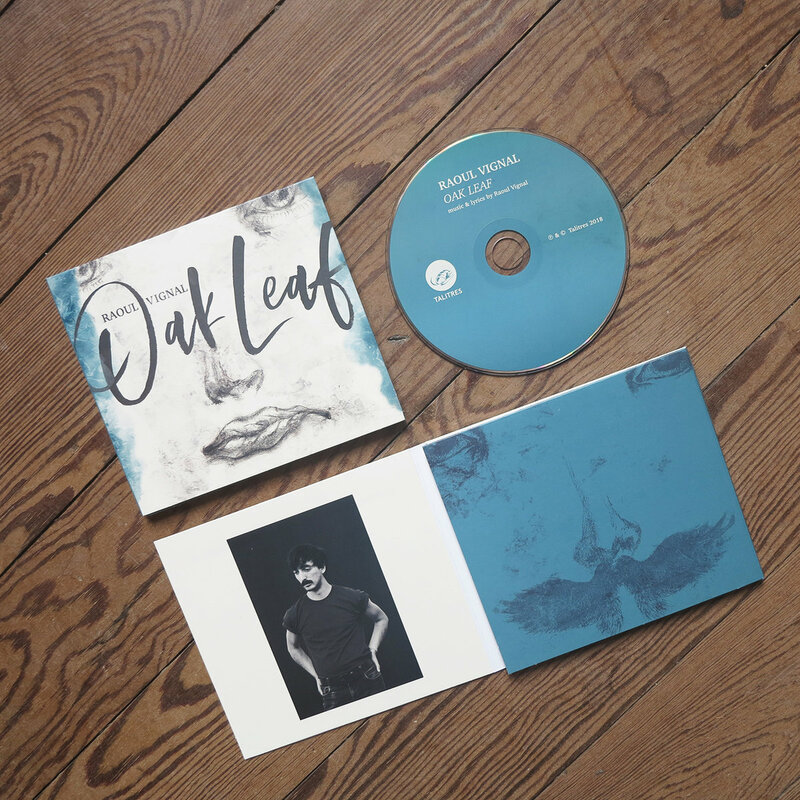 Raoul Vignal "Oak Leaf" (CD - Digipack, three panels).